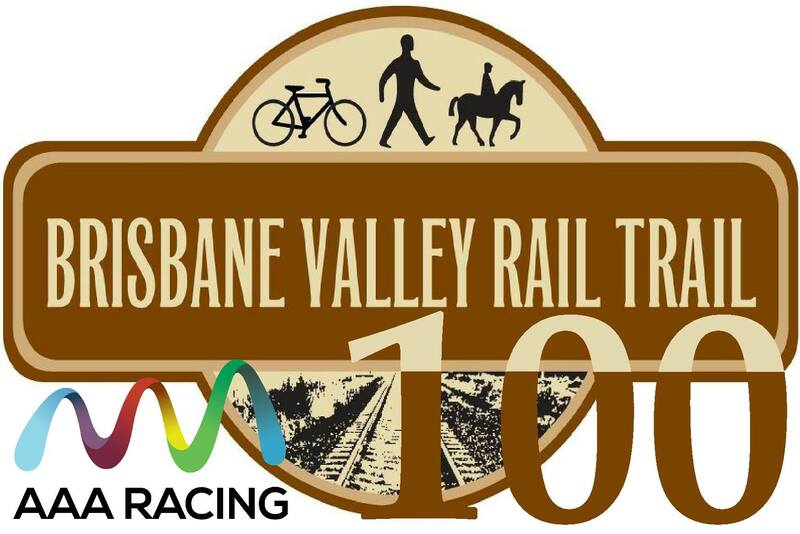 To participate in the 2019 BVRT 100 or 200 mile event, participants must meet qualifying criteria or intend to have done so prior to the event dates. The last qualifying event will be the 100 km at Ultra Trail Australia on Saturday, May 18th 2019. If one or more of your qualifying events are not completed at the time of registration and you subsequently fail to qualify, your position in the event will be offered to the first on the wait list. Once accepted, your registration will be refunded less a $50 transfer fee. Medical care and services will be accessible to all participants for the duration of the event.